Over 30 Years Of Comprehensive Dental Care for The Whole Family. Our patients are family. Your comfort is important to us. 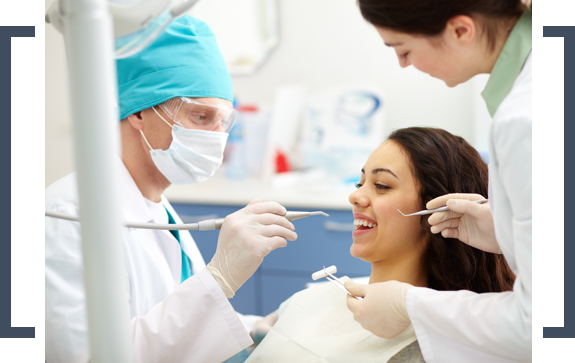 We accept most major dental insurance, as well as, uninsured patients. I have been going to Dr. John for many many years. I would never dream of going anywhere else. John is the best dentist I've ever had. He takes great care of me and never rushes. He's very thorough. I've been seeing Dr. Nicolette for over a decade. I have referred many friends and family. He is honest, friendly, professional and a really great guy! Dr. John Nicolette is a family dentist serving Englewood and Denver, Colorado. 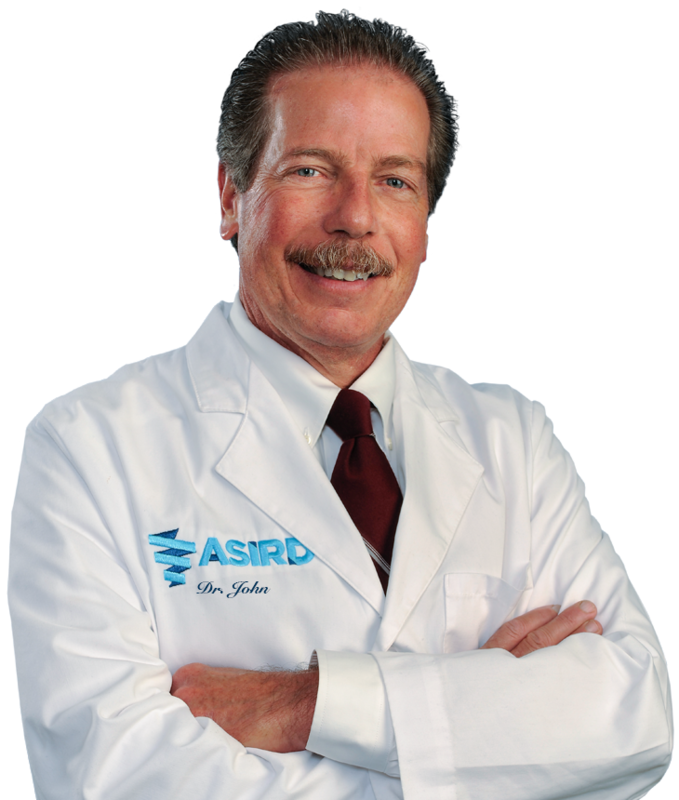 Dr. John Nicolette is a dentistry with more than 30 years of experience, providing gentle, pain-free dental care in a homey, comfortable office. Providing cleanings, preventative dentistry, cosmetic dentistry, restorative dentistry, and dentistry implants, Dr. John Nicolette accepts uninsured patients.